Posted on July 15, 2015 August 2, 2015 by F.D.I.T. So since I have been tracking steps and sleep I downloaded some pics from my FitBit data. 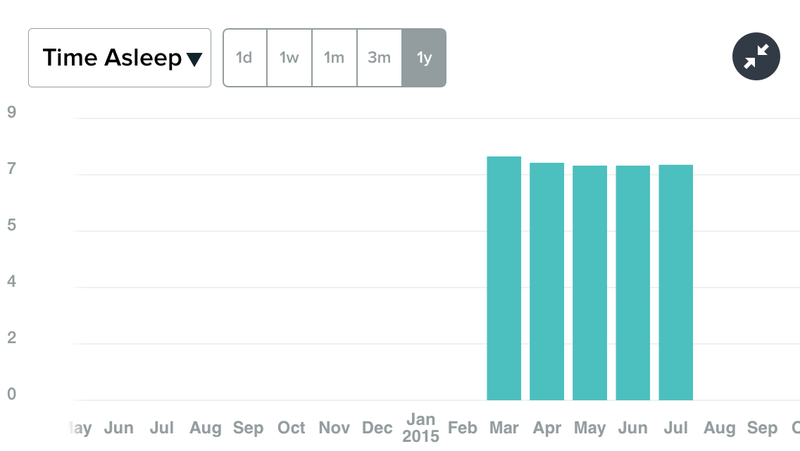 If you mess around with the App you can get daily, weekly, and monthly views to help track progress or lack thereof. The two screenshots below show average monthly steps and average monthly hours sleep. 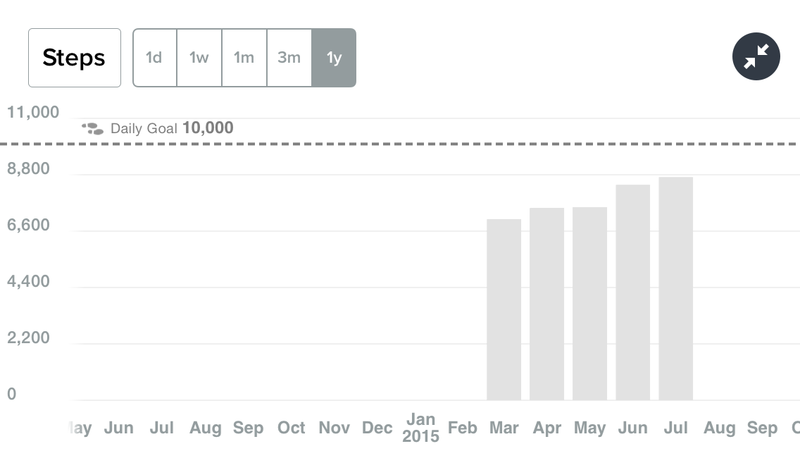 Good news for FitBit is that since I started tracking my steps my average step count has increased. While I am not consistently at or above 10,000 steps a day I am close. Now as far as average sleep is concerned I am not doing as well. My average sleep has actually declined. Not by much, and I know the reason why, but interesting all the same. So why share these tidbits of info? Here’s why. Reviewing this data tells me that I should keep doing what I am doing regarding my step counts for each day and maybe try to make some changes to get better sleep. Got all of my functional exercises done today. They were push-ups, french press, and lunges.